In this episode, we recap the season finale of FTWD, The Good Man, and discuss our expectations for season 2. Scoty D’s Amazing Terror Machine focused on the Repair Man Jack series by F. Paul Wilson. 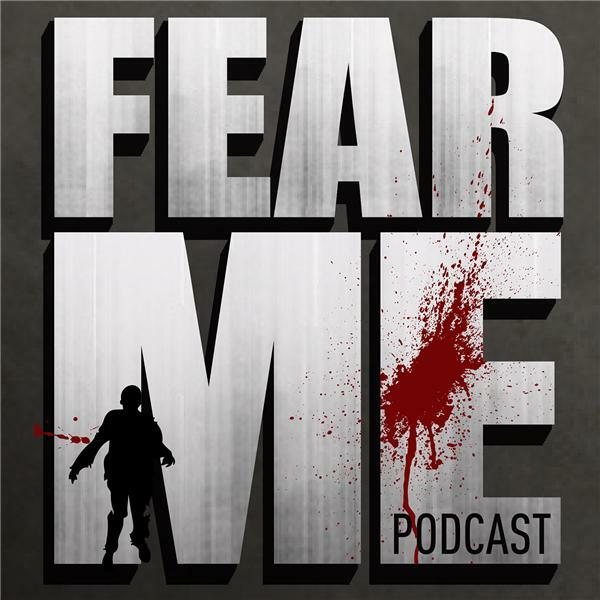 We also announced that we’ll be releasing an extra podcast this week recaping Season 5 of The Walking Dead in anticipation of the premiere this weekend.